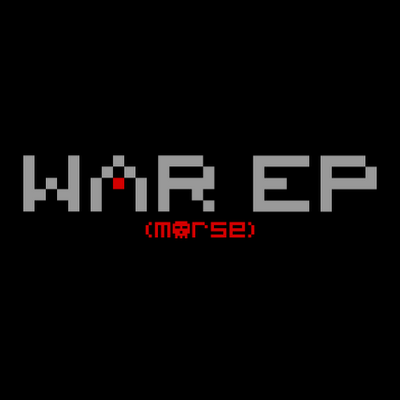 The new album teaser EP for the upcoming (morse), my musical solo project, album "And War Came Forth" was just released! The teaser is titled "War EP" - you can check it out here! Oh yeah, store SALE ends today! !